We've been hearing for a while that principal photography on Star Wars Episode VIII would begin this month, however a new report from The Wrap's Jeff Sneider (on a recent episode Meet The Movie Press) suggests that production on the film has been delayed until February to facilitate another rewrite of the script by director Rian Johnson. He also updated his report that Bel Powley was in consideration for a role in Episode VIII saying, neither Powley nor Gina Rodriguez (who was also still in consideration) had gotten the role and that a largely unknown Asian actress had been cast in the part. However, Sneider also claims that the rewrite is shrinking this new role (as well as another female role that has been rumored) in order to focus on the main trio of characters (Rey, Finn, and Poe) established in The Force Awakens. As they say in the video, a rewrite is not a bad thing. If it leads to a tighter script then Lucasfilm and Disney are more than ok with a short delay. It also seems unlikely that this delay would have any real effect on the film's release date, however I don't think pushing the film back would be a bad thing. Personally, I would like to see them push the release date to December 2017. After seeing Star Wars dominate at the box office and the cultural discussion for the past month, I think it would be cool to see a December release for Star Wars become an annual tradition. 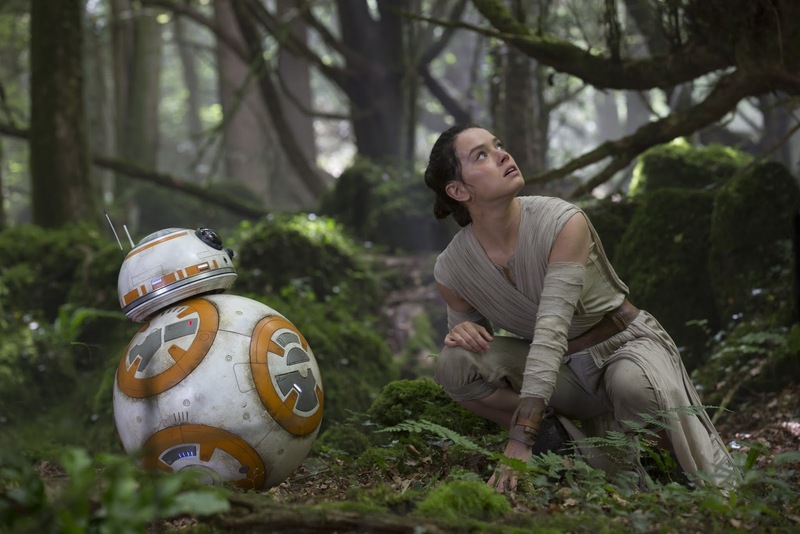 Plus, the lack of competition from other summer blockbuster can't hurt Disney's bottom line. I like the idea of December too. Star Wars is the best Christmas present. They're not going to release in December next year, The sequel to Avatar is set to be released then and I'm sure they don't want to be fighting for space there. I do think Star Wars would easily win if it came down to that simply because there's no steam behind Avatar anymore.